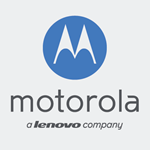 With the rollout apparently just beginning, there's not a lot we can say about Lollipop on the Moto X, but this is certainly exciting news for Moto owners, as it appears the manufacturer is wasting no time in getting updates ready and as the manufacturer of the Nexus 6, it's probably fair to assume that Motorola is well-acquainted with Lollipop by now. Update: It looks like Moto has pulled the Moto X release notes for the Lollipop soak test, but we've mirrored them below. 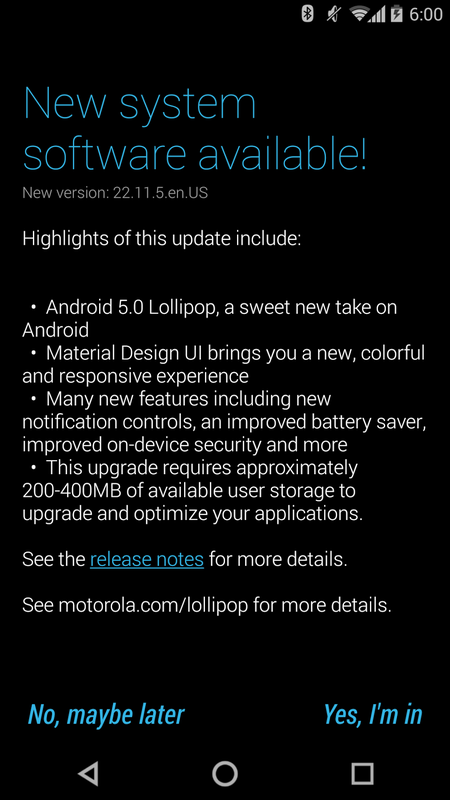 But a similar set of notes for the Moto G is still up here. These notes have also been pulled for now.